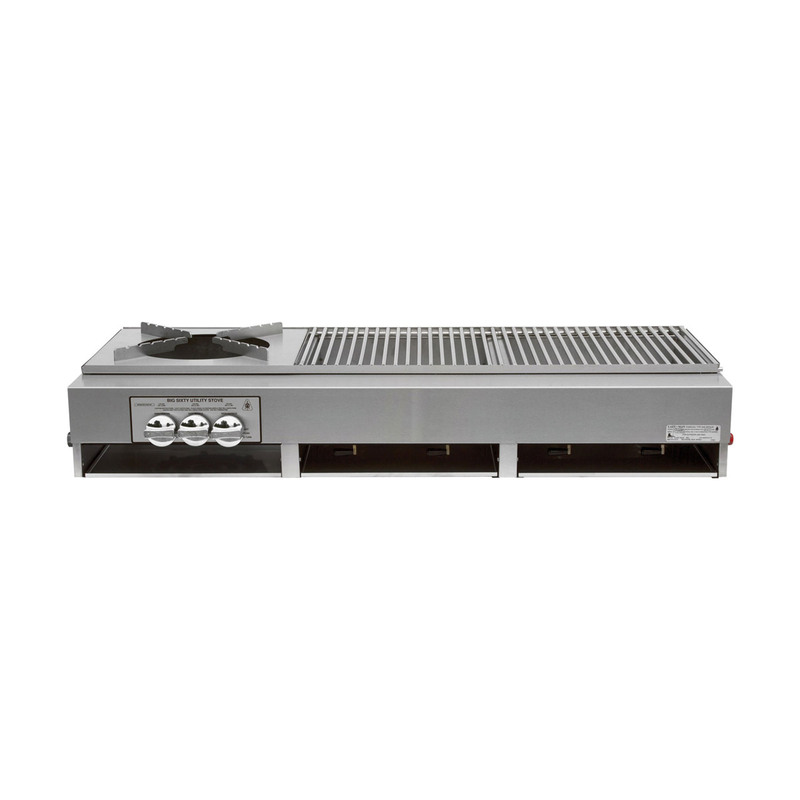 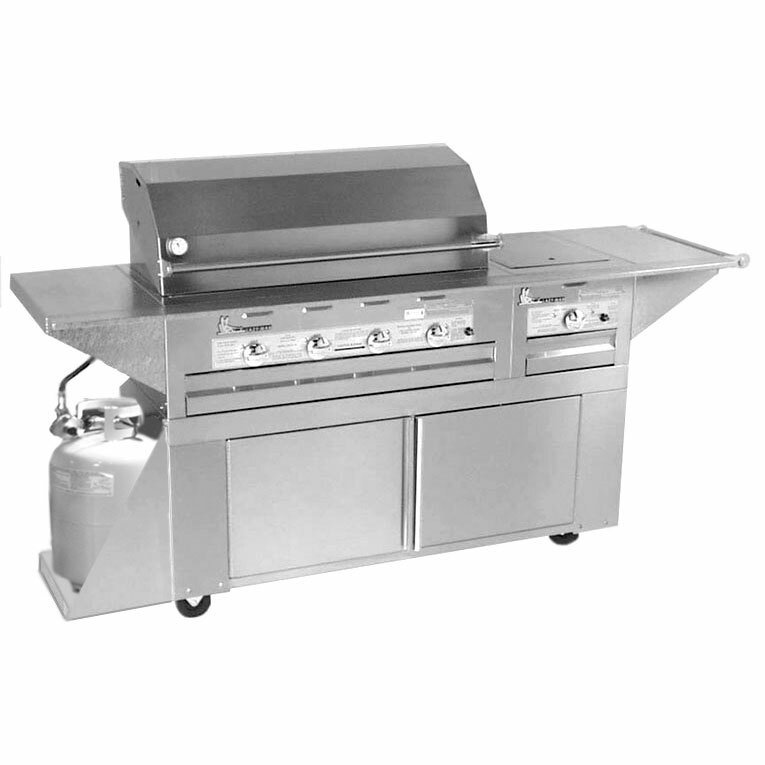 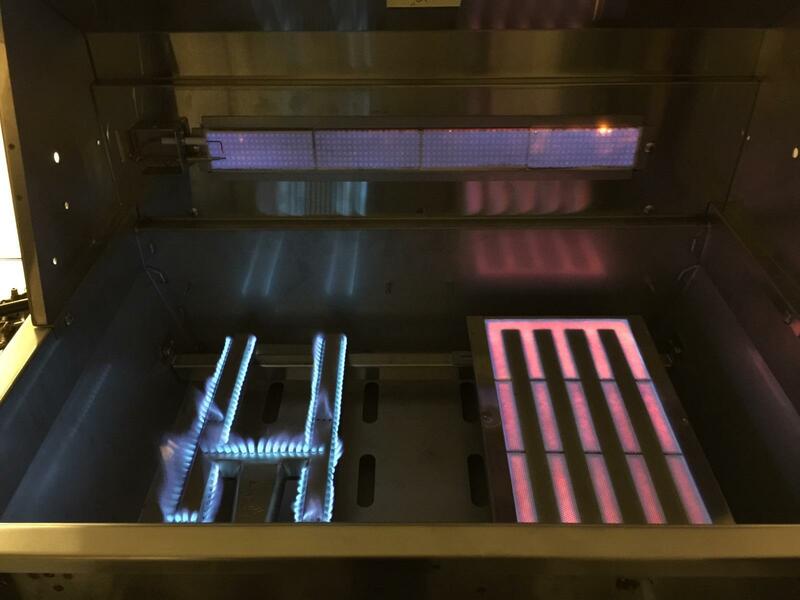 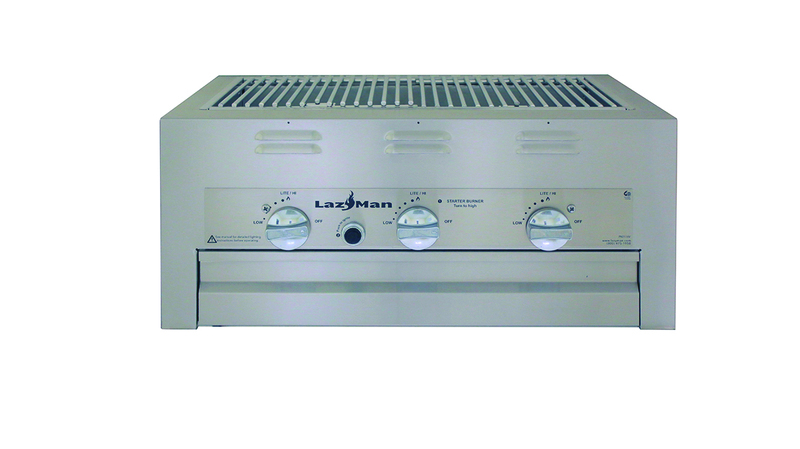 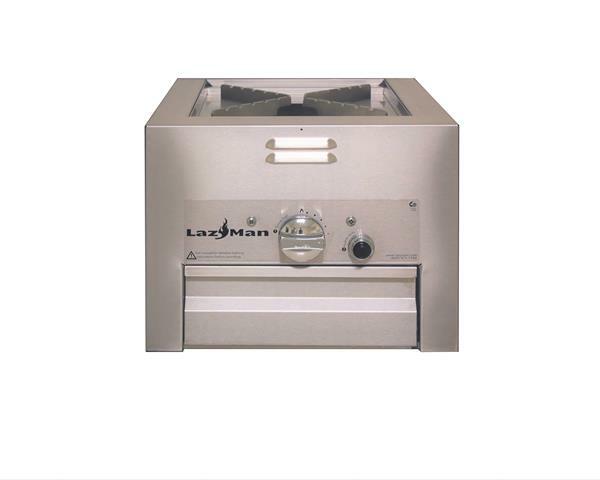 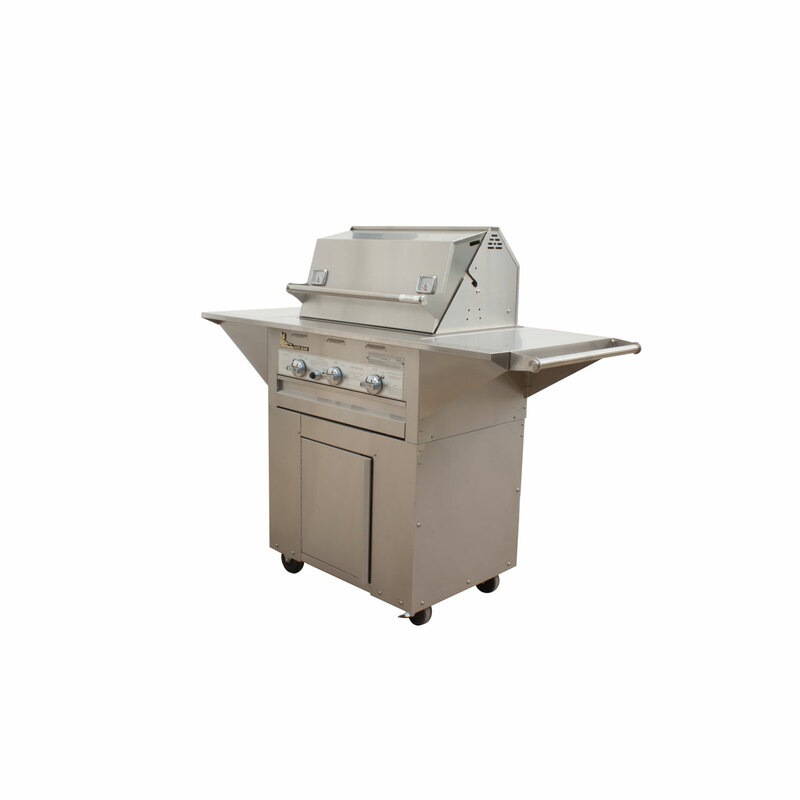 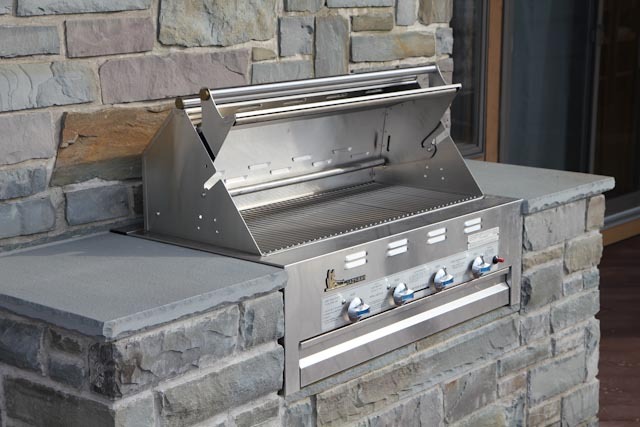 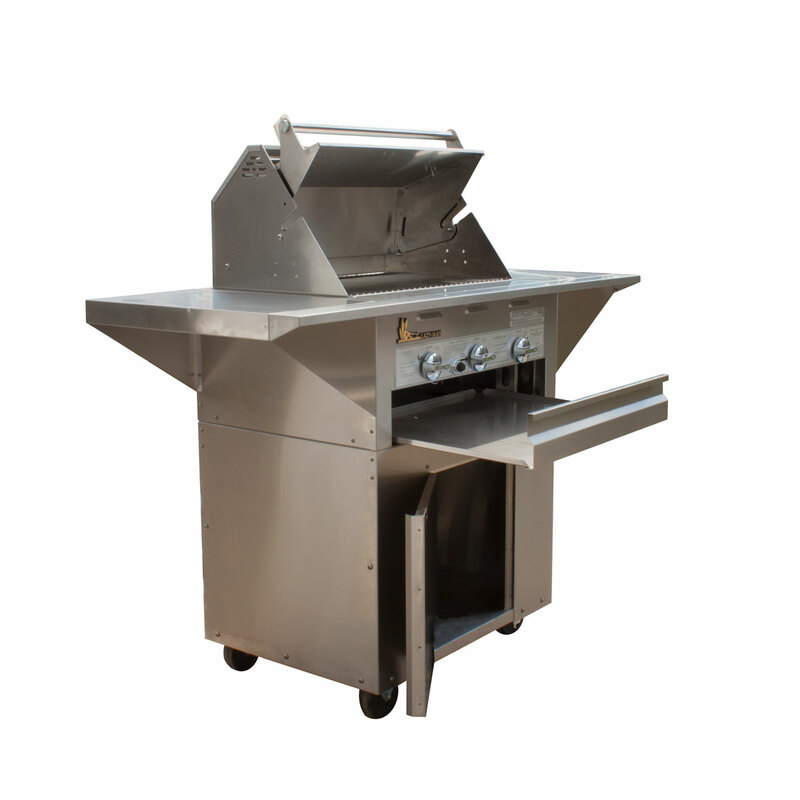 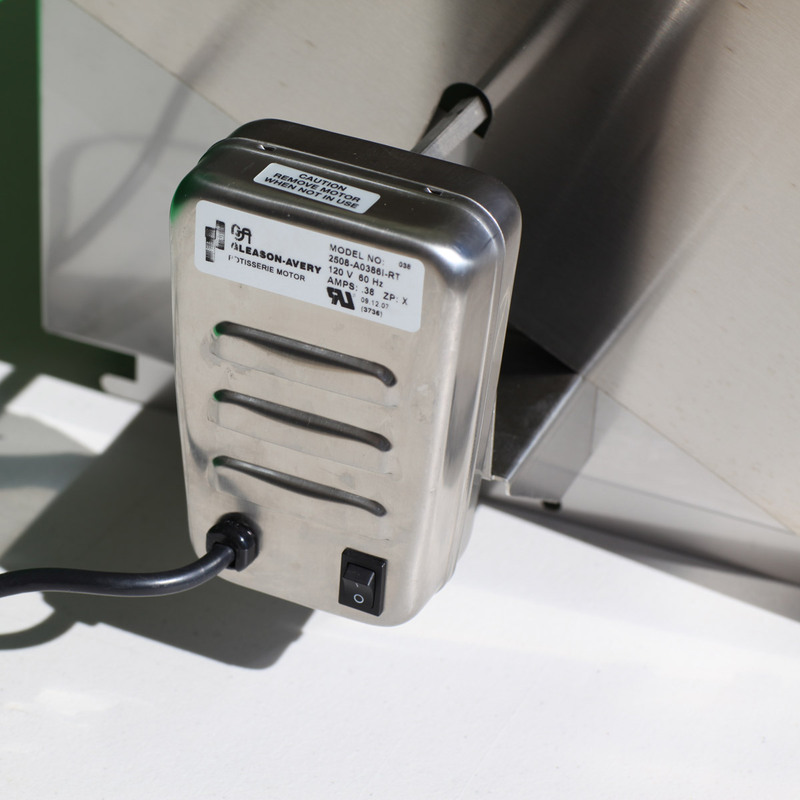 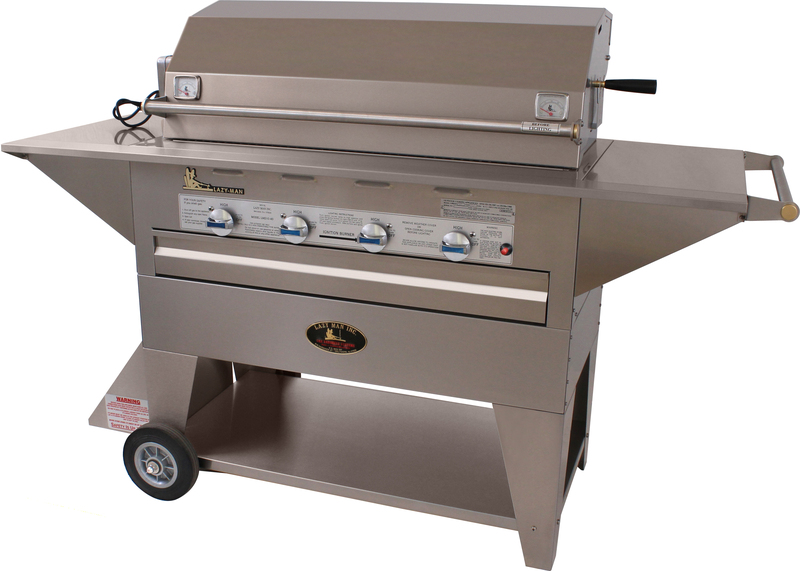 Single burner unit, 304 stainless steel range includes stainless steel weather cover, drip pan, and easy-to-use Piezo electric button ignition system. 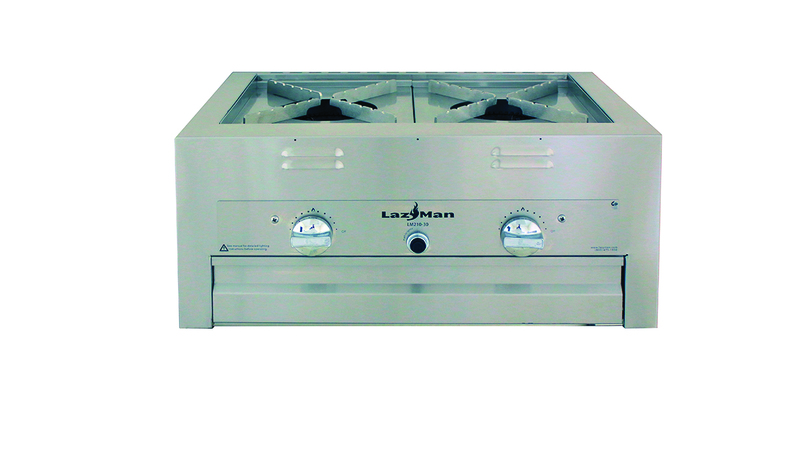 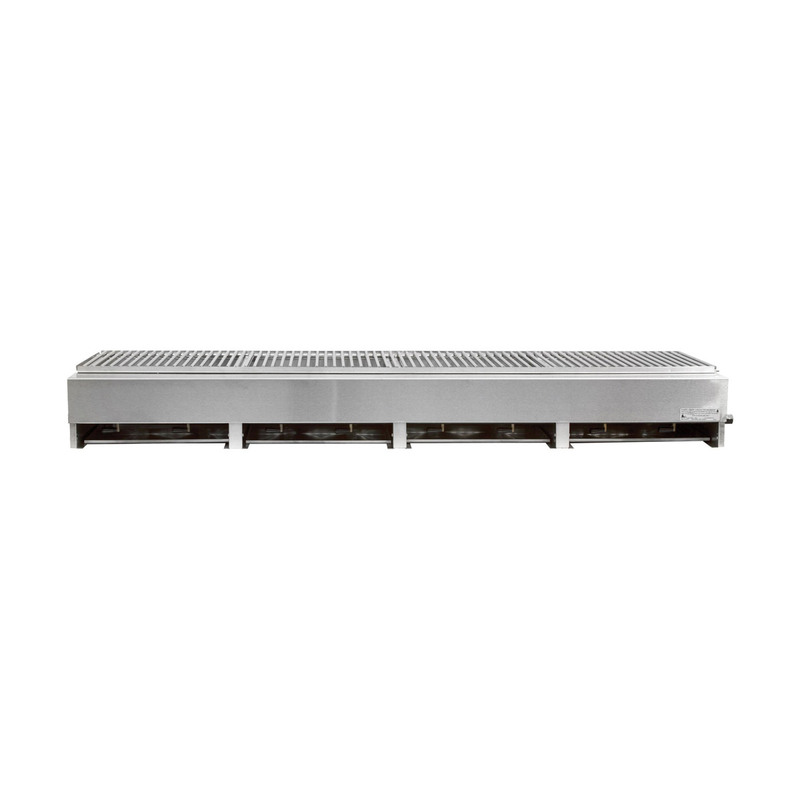 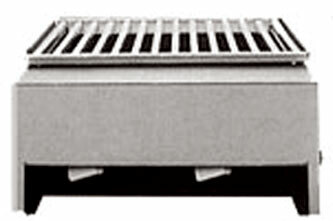 One cast iron burner (12,000 BTU). 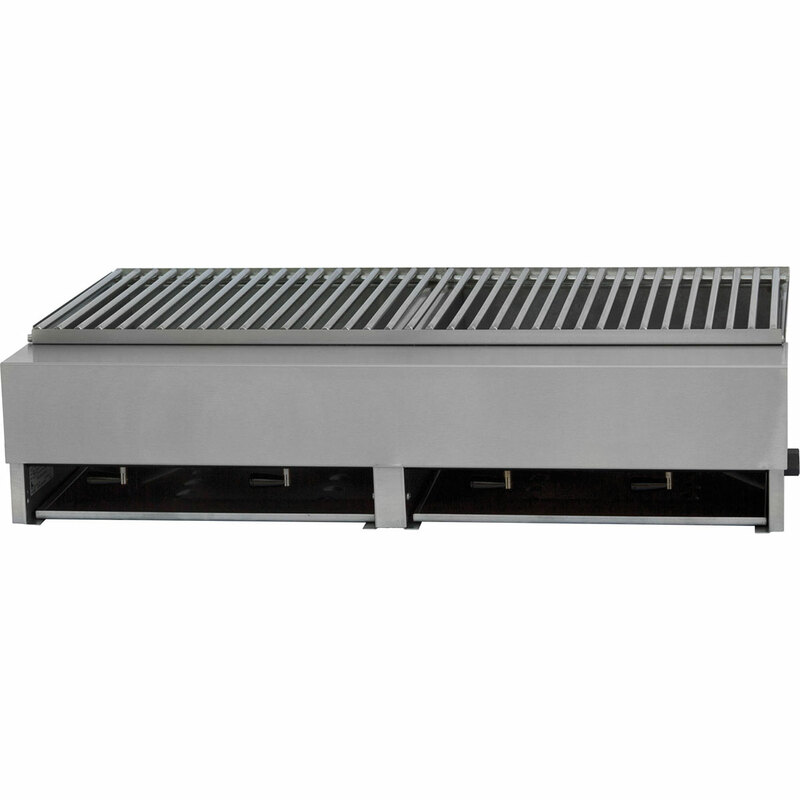 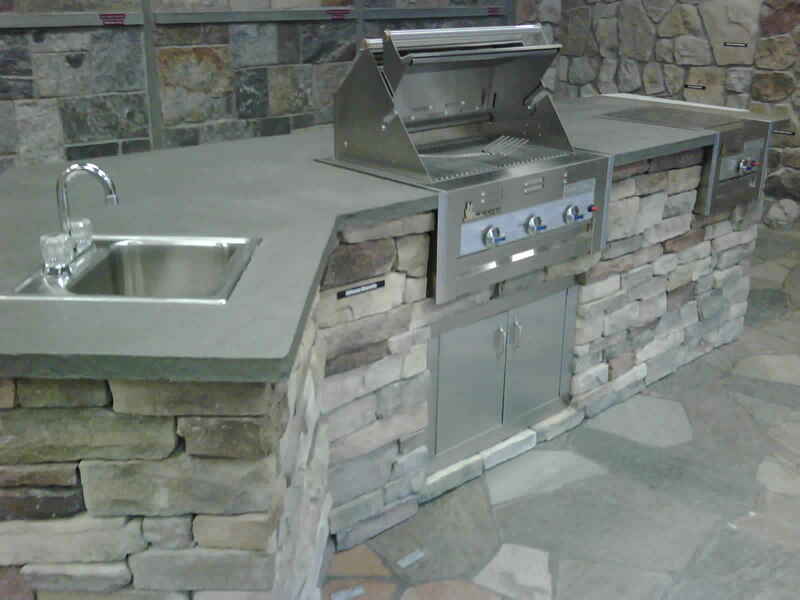 Stainless steel burner top and pot support. 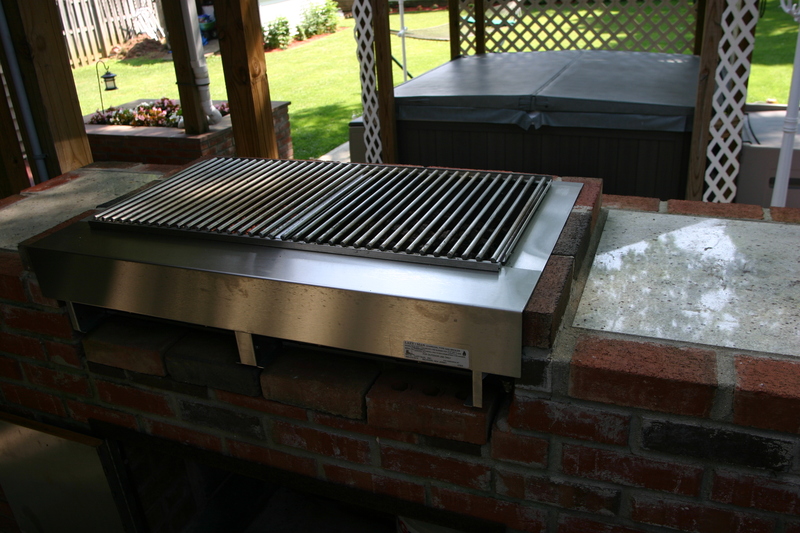 No need to cook part of your meal inside and the rest on the grill because there’s not enough room. 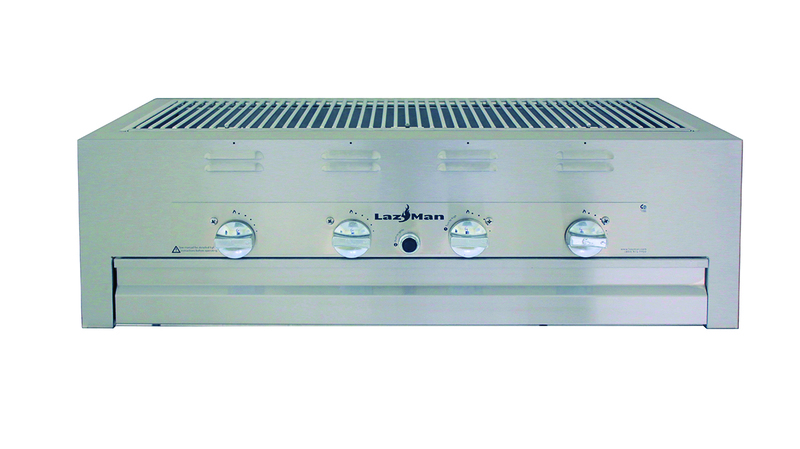 You can mix-and-match any number of Masterpiece LM210 series units to build your dream kitchen. 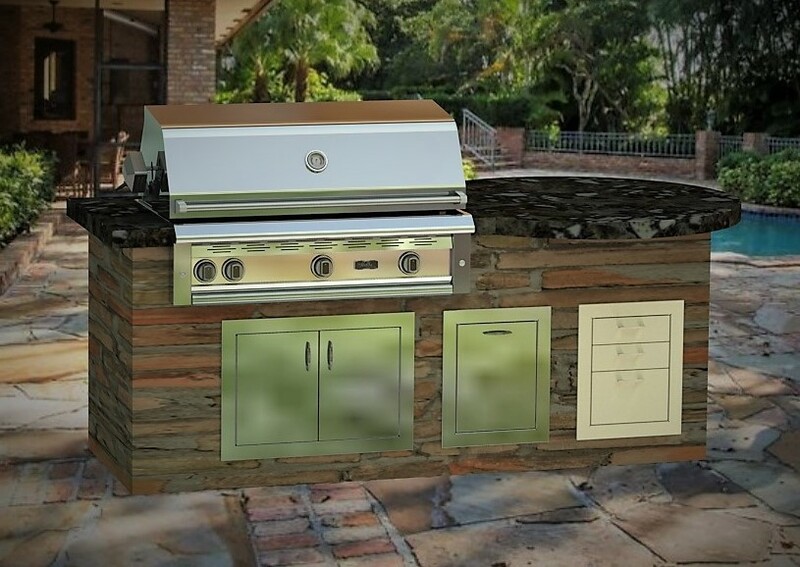 You can combine any unit within masonry construction or when using the insulation kit, within wood construction.